Hello everybody! 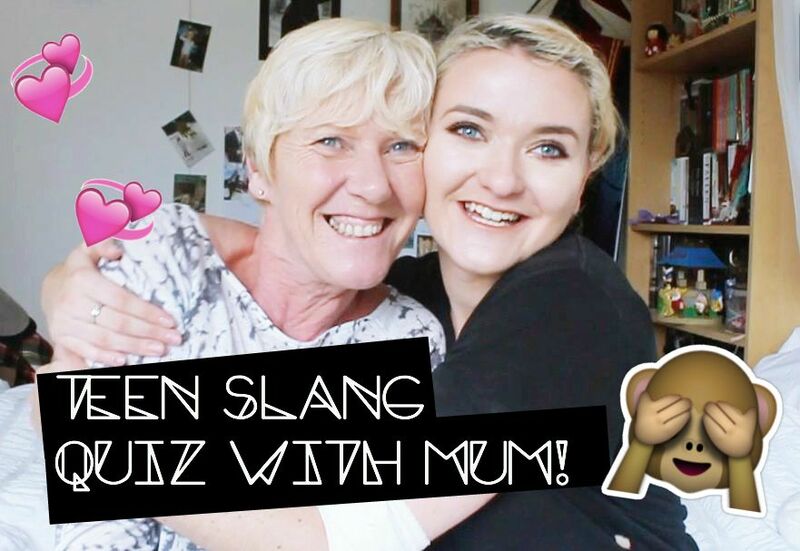 I uploaded a new video onto my YouTube where I quiz my mom on some words and phrases that I used when I was a teen and still use now! My mom works at a school so she’s definitely heard a lot of odd words and swears on the regular. I wanted to see just how down with the kids she really was!Did you guys like the video? Did you think Kay did a good job or not? Which ones do you think your parents would struggle with?